Merseyside Police is investigating a man who appeared in a widely-shared racist video following the Manchester explosion and London attacks. 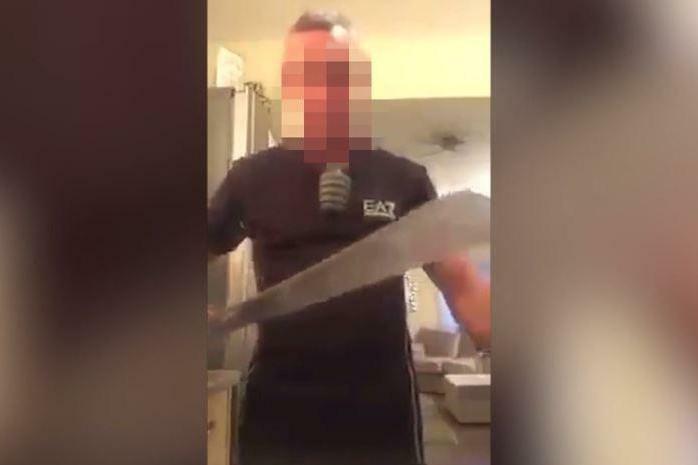 The video shows a man wielding a machete and peering into the camera strapped to what appears to be a grenade as he threatens to behead Muslims. Merseyside Police has confirmed that detectives are trying to “establish the origins of the video,” which is believed to have been taken down by Facebook after being flagged by users. This incident is part of a larger trend that has seen a surge in hate crimes following the Manchester Arena bombing. According to the Greater Manchester Police, reports of hate crimes doubled in the days following the attack.